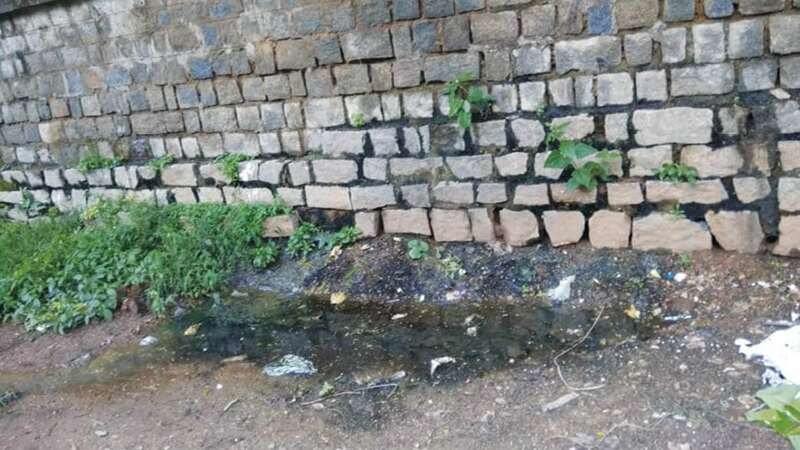 Namana Park at Nimishamba Layout in Kuvempunagar M-Block is filled with wild growth of weeds which is a result of non-maintenance by the authorities concerned. 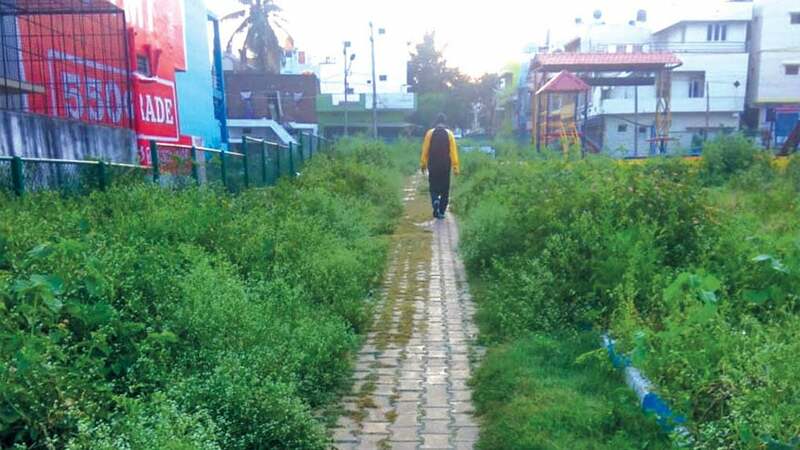 This thick growth of weeds has provided a safe haven for reptiles to take shelter there causing a scary situation for those who use the park for their daily walk…. 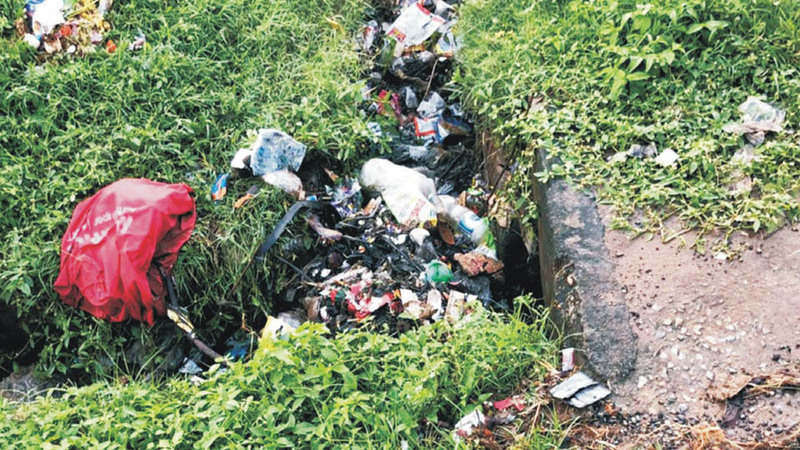 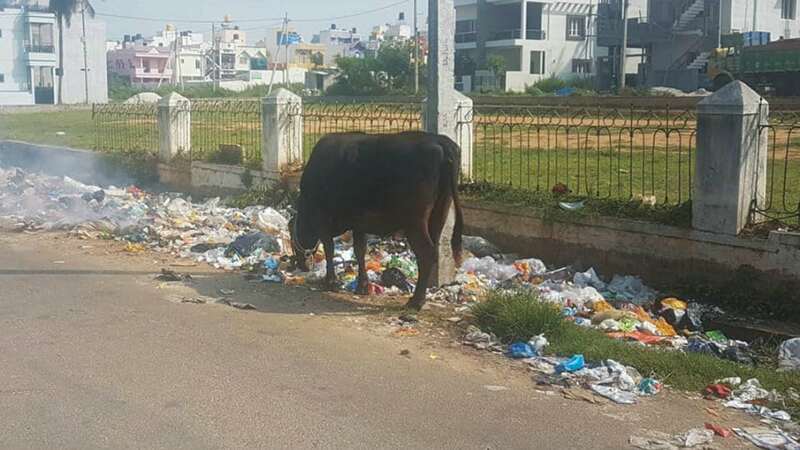 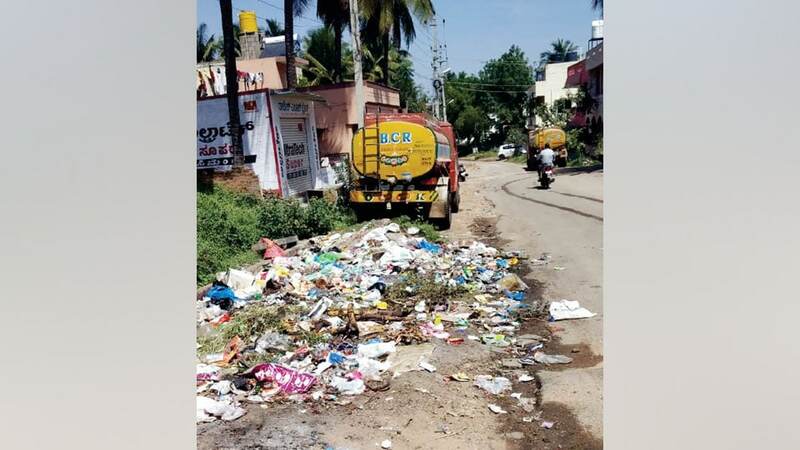 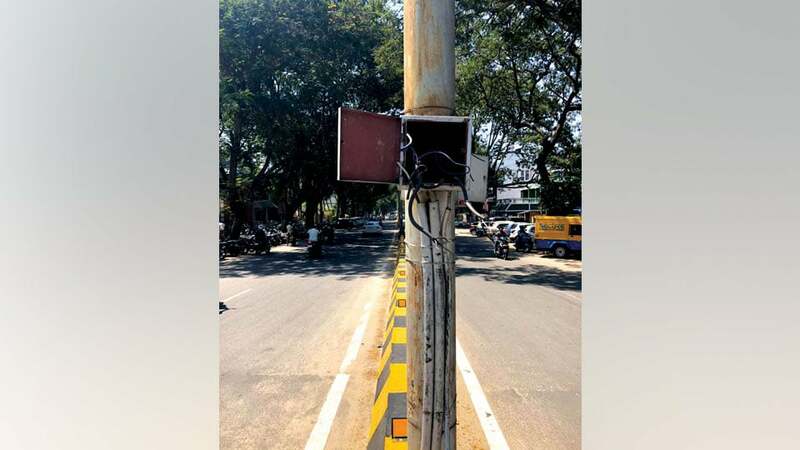 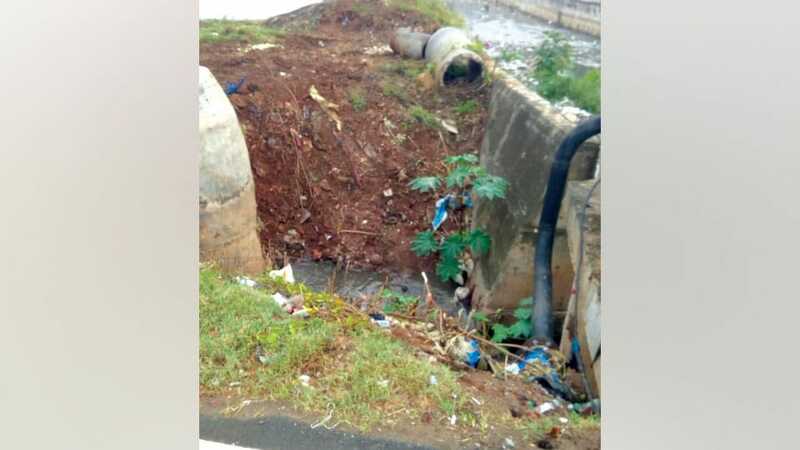 Garbage, which is dumped next to a fish stall at Bogadi, is not cleared resulting in the garbage getting scattered on the road and sometime entering houses. 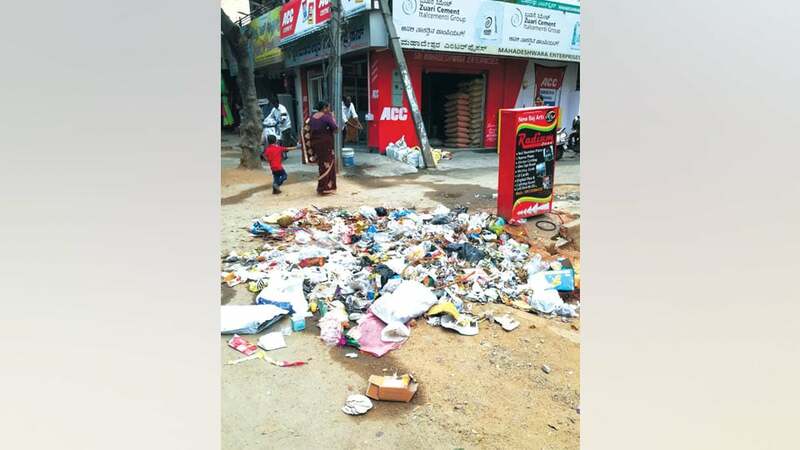 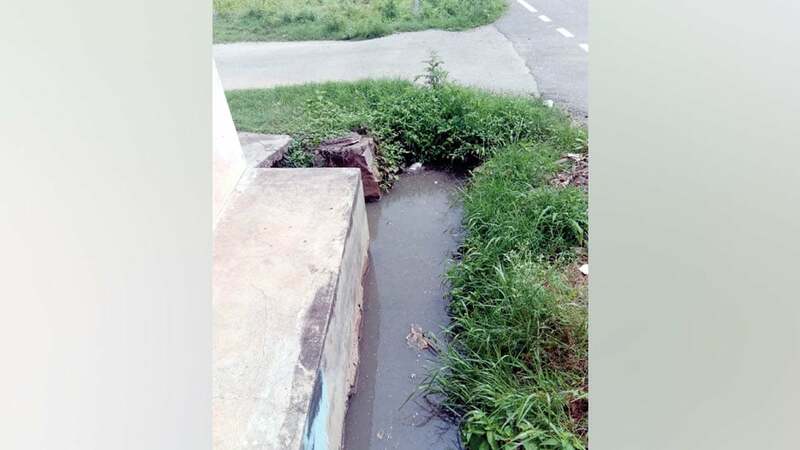 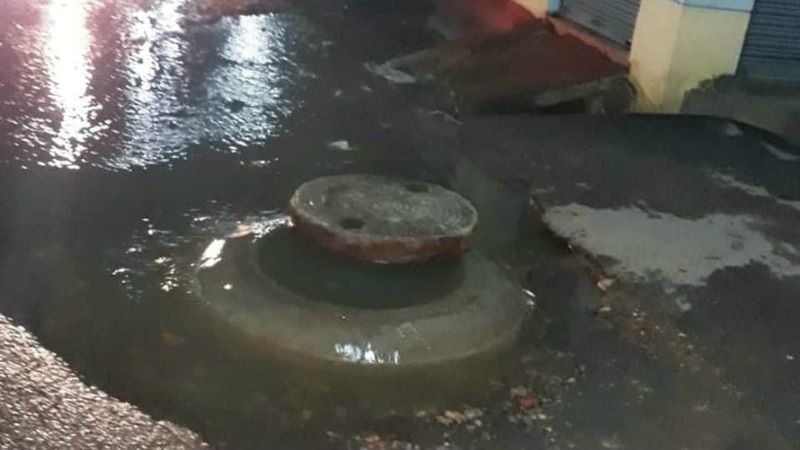 Authorities concerned are urged to take steps to get the garbage cleared at the earliest.